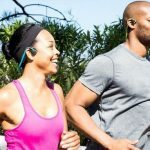 The AfterShokz Trekz Titanium bone conduction headphones is an innovative headphone that has pleasantly surprised me and my ‘fanatic runner’ wife. The headphones fit perfect, sound good and the voice recognition used in combination with with your smartphone can be very handy. The only minor negatives are perhaps the on/off button on the side which is not always easy to use, especially if you are wearing gloves and exceptionally the sound which might be difficult to hear in noisy locations. But ok, it remains a bone conduction headphones so safety is and was my main priority when testing. Overall, these headphones get a 8/10 from me and I will tell you exactly why in a minute: my AfterShokz Trekz Titanium Review. Wearing classic headphones on your bike or while running is not really the best idea. You lack the hearing of ambient sounds and before you know you are stuck under the car of a negligent driver or you get rammed by an unwary person on his or her bike. This is probably the main reason why I chose to follow the bone conduction headphones path about a year ago. 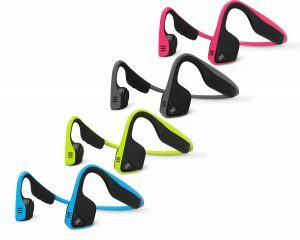 End of December I wrote a detailed review of the AfterShokz Trekz Air, the top model and showpiece of AfterShokz that was lying under my tree for Christmas, so today it’s time to focus on its little brother and predecessor; the AfterShokz Trekz Titanium. 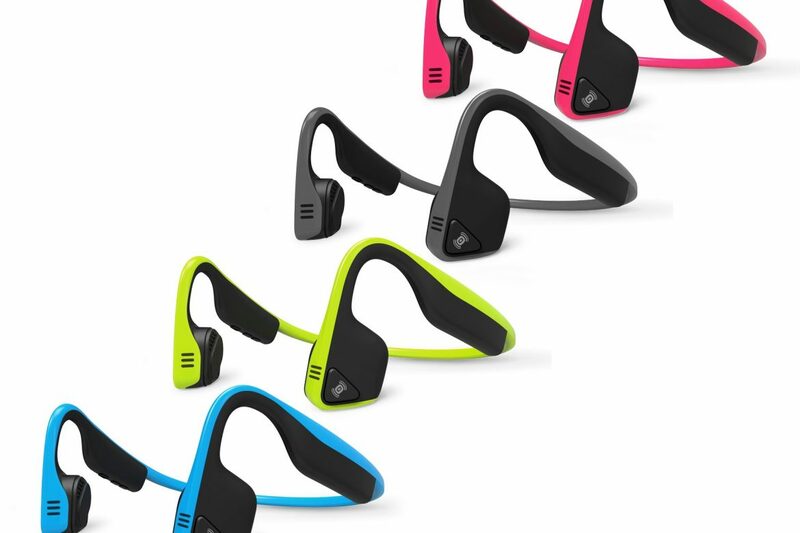 In terms of volume and sound, the AfterShokz Trekz Titanium can be rated ‘ good ‘. I could clearly hear the music, taking into account one exception when I was passing a very noisy construction site. I doubt, however, whether I would have heard the music with ordinary headphones. My wife is mainly running in forests and natural reserves, so no problem at all sound-wise from her side. The quality of the sound is therefore acceptable. You lose some bass / depth and the music does not completely sound like a classic headphone, but for me the quality is more than sufficient. 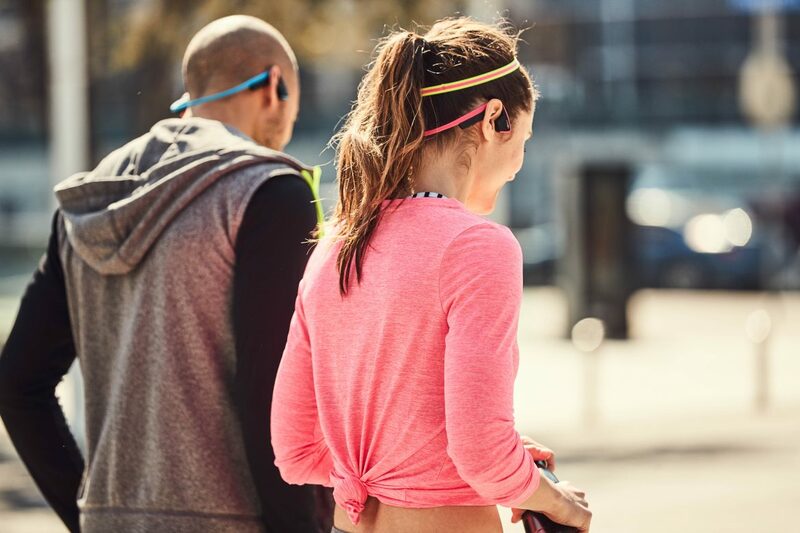 Its successor, the AfterShokz Trekz Air, does even better but, as always, you pay a little more. Despite the high volume the AfterShokz Trekz Titanium can achieve, I could still clearly hear everything around me. It is and it remains an astonishing feeling; as if you can hear two worlds. It takes some time to get used to it, but once you are used to it, you can easily separate these two worlds. Besides listening to music, you can also use the AfterShokz Trekz Titanium to answer calls; as if you have a hands-free set. I own a Samsung and my wife a Huawei and in both cases, the connection via Bluetooth went very quickly and smoothly. 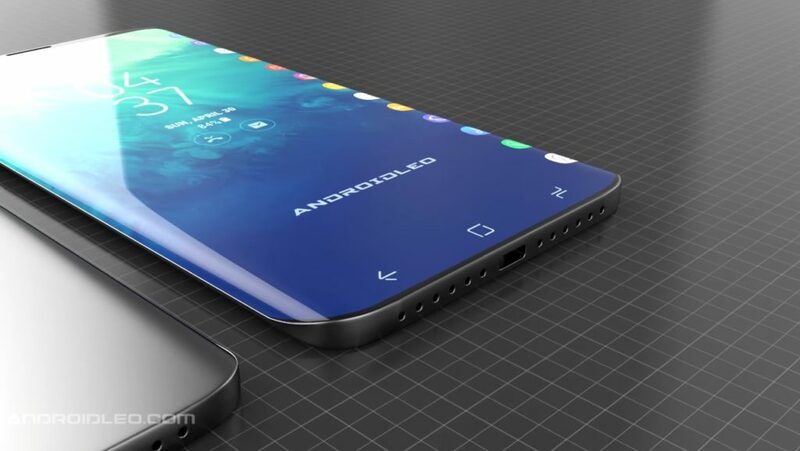 As long as your smartphone stays within 5 meters, there will not be connection issues. The quality of the calls is good, for both for the caller and the receiver. If you are in a very busy street, you may have to turn up the the volume, but when running and cycling in normal circumstances, the phone calls went very smooth. 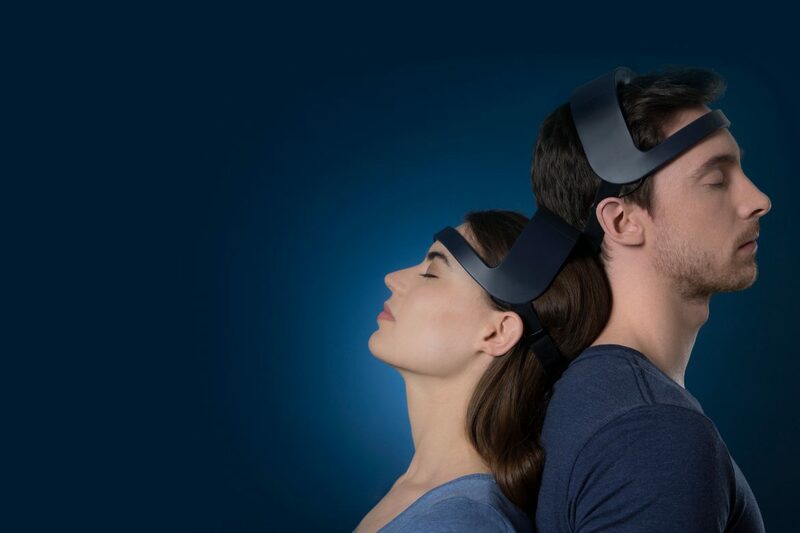 You wear the Trekz Titanium around the head, over your ears and behind your head. 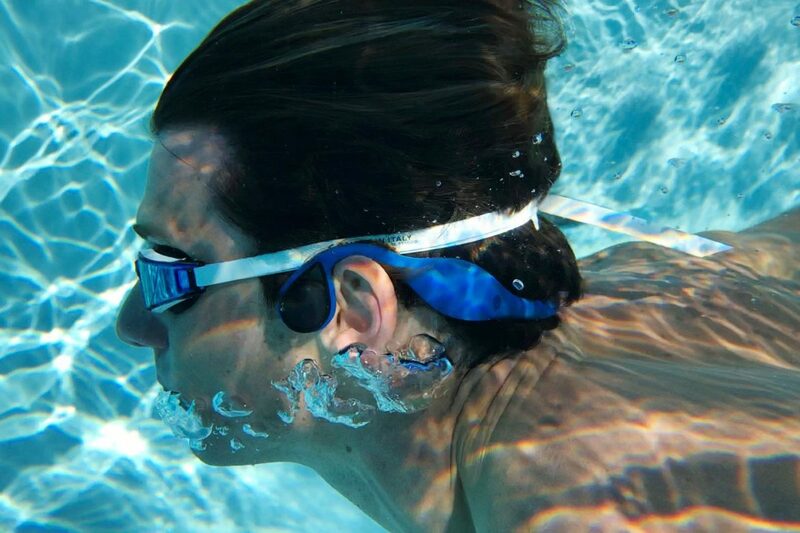 This bone conduction headphone was made, as the name implies, of a flexible titanium frame with a rubber coating. This coating allows you to twist the headphones in whatever direction you want without damaging it. The two speakers are firmly pushed onto your jaw bones without feeling unpleasant. I could even shake my head without the Trekz Titanium moving an inch. Very handy i believe, because sometimes I go mountain biking and skiing; two sports which give you that shake-and-break experience. By the way, my wife confirmed that the bone conduction headphones sat very stable on the head even when running. A big plus compared to classic ears. 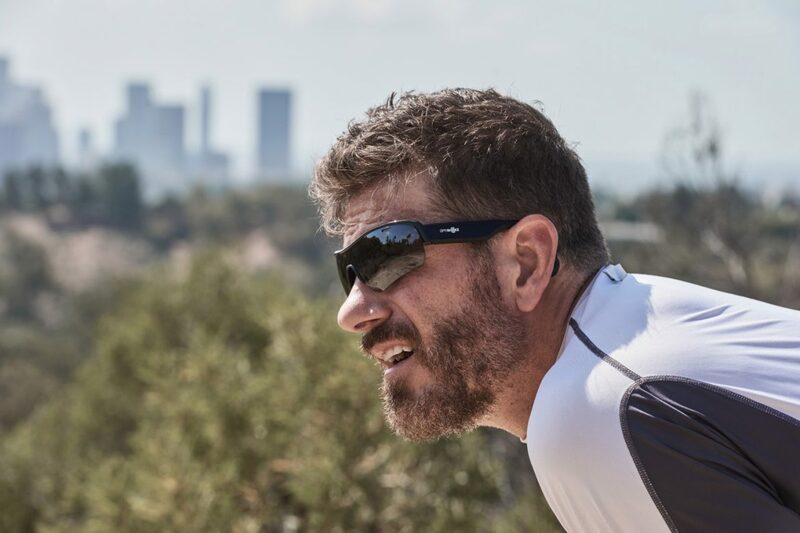 Interesting for me personally was also the fact that I could easily wear my bike sunglasses in combination with the AfterShokz Trekz Titanium. 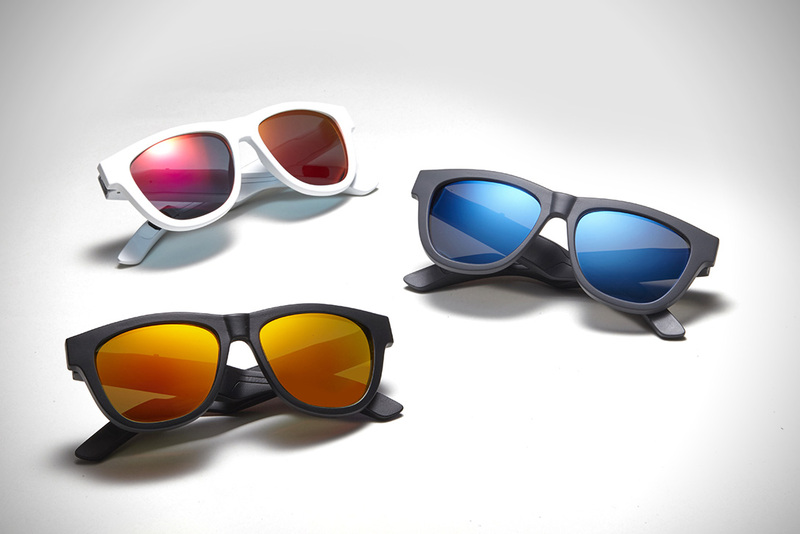 The frame is thin enough so the sunglasses can rest on top of the frame. The Titanium is a bit more robust and less fine-tuned than the AfterShokz Trekz Air which can be considered a true lightweight. However, with 39 grams, you can’t really call the AfterShokz Trekz Titanium heavy. I sometimes even forgot that I was wearing headphones. The bone conduction headphones from AfterShokz are still not fully waterproof. I therefore was a bit anxious using the Trekz Titanium on rainy days. The Nano technology coating however works perfect. Both my wife and I have used the headphones as well on wet as on intense training days. Rain and sweat had no effect at all on the sound or functionality of the Trekz Titanium. Very rainy days made the headphones shifting a bit once in a while, but that’s only logical I believe. The price of the AfterShokz Trekz Titanium is around 100 euro. This price might be a little more expensive compared to a classic headphone, but a bone conduction headphone has a lot of benefits which you of course pay for. 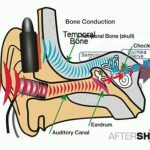 And by buying an AfterShokz you get the most famous and bone conduction brand. For us the AfterShokz Trekz Titanium is worth the money! For +/-100 euro you get a storage pouch, a charger / USB cable, auxiliary pieces for smaller heads and earplugs. The AfterShokz Trekz Titanium might be the little brother of the AfterShokz Trekz Air, but he still stands strong. 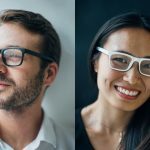 He is slightly more robust and the sound quality of the Trekz Air is a little bit better, but on the bone conduction headphone market, the Titanium is a strong number two. He is very flexible, resistant to rain and sweat and the sound is decent. In addition, answering calls works smoothly. Overall, a very good performance. Answering calls goes very smoothly.